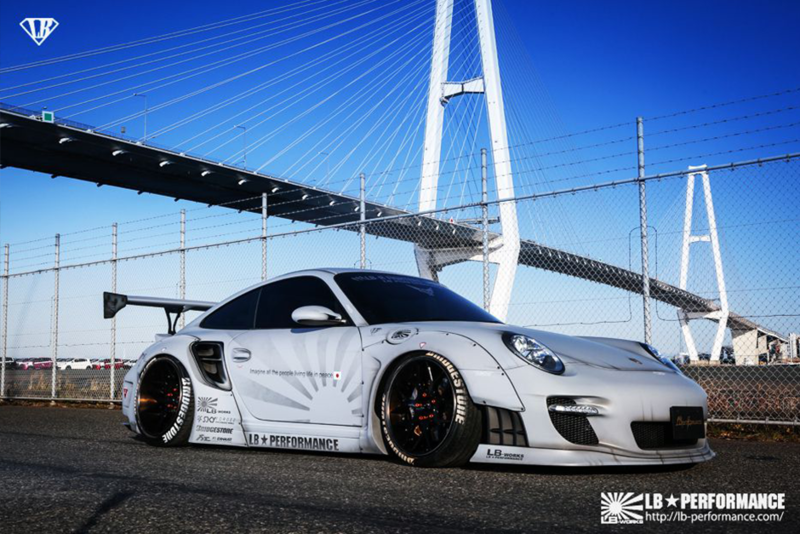 Liberty Walk Body Kits- Now Available at Tarmac Sportz! 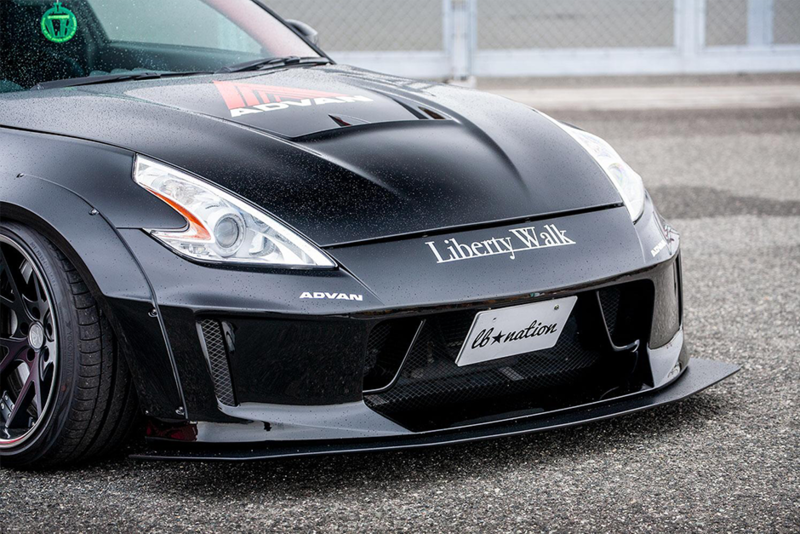 We are pleased to announce that we now sell the range of Liberty Walk Body Kits. 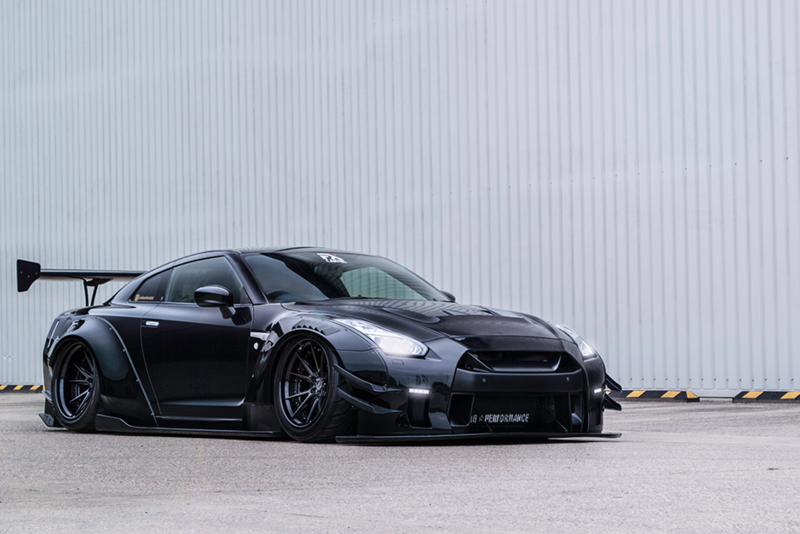 These Kits are available in FRP (Fibreglass) and Carbon FRP. 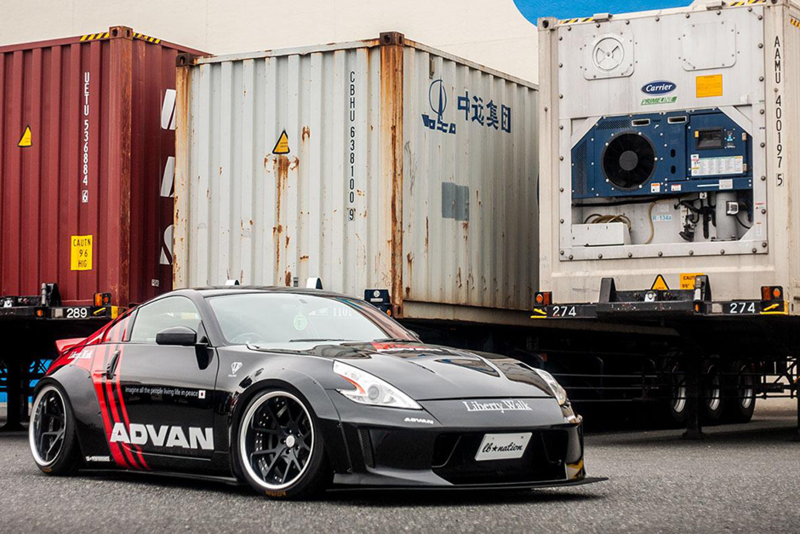 These kits are available for a variety of cars including: Nissan 350z, Porsche 997, Nissan GTR and Ford Mustang, to name a few.